Many parents think too little of the words they use with their children. They see words as a means to an end, ignoring the relational dimension. 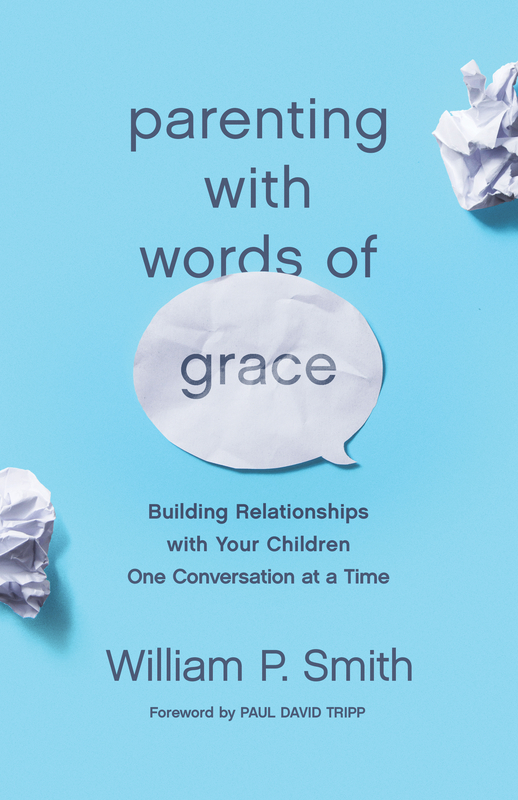 Exploring how words are a means by which children grow to trust their parents, this book offers practical wisdom in the form of short chapters with real-world examples to guide parents into meaningful conversations with their children—reflecting God's own words to Christians as his children. Through consistent encouragement, loving correction, and careful confrontation, parents can use everyday moments to speak to their children in ways that represent God’s heart.